Roller Coaster Waves unisex moisturizer is made with natural ingredients. 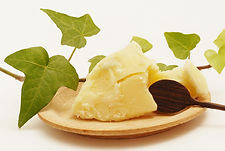 As seen below (L to R) Shea Butter, use to give a natural conditioner to the hair. 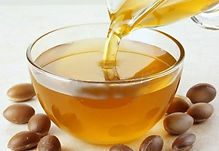 Argan Oil, use to help hydrate the hair. 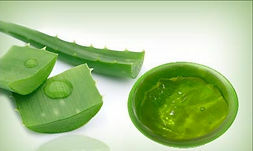 Aloe Vera, use to provide shine and moisture in the hair also preventing hair loss and dandruff. 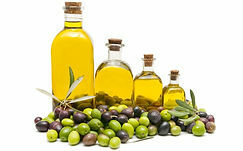 Olive Oil used to naturally soften the hair. Roller Coaster Waves also includ ingredients such as Vitamin E and Avocado Oil to ensure our customers a heathly and relaible product for generations.